Buju Banton (born Mark Anthony Myrie; 15 July 1973) is a Jamaican dancehall and reggae musician. 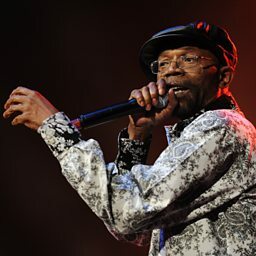 He is widely considered one of the most significant and well-regarded artists in Jamaican music. 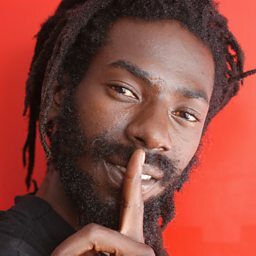 Banton has collaborated with many international artists, including those in the Hip Hop, Latin and punk rock genres, as well as the sons of Bob Marley. 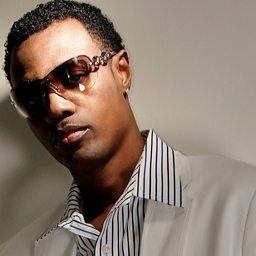 Banton released a number of dancehall singles as early as 1987 but came to prominence in 1992 with two albums, Stamina Daddy and Mr. Mention, the latter which became the best-selling album in Jamaican history upon its release. That year he also broke the record for #1 singles in Jamaica, previous held by Bob Marley. 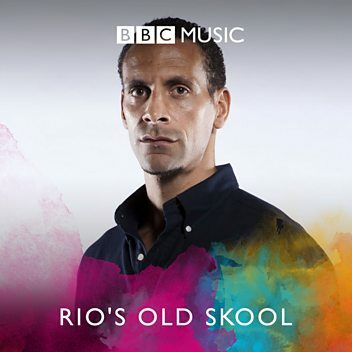 He signed with the major label Mercury Records and released Voice of Jamaica in 1993. 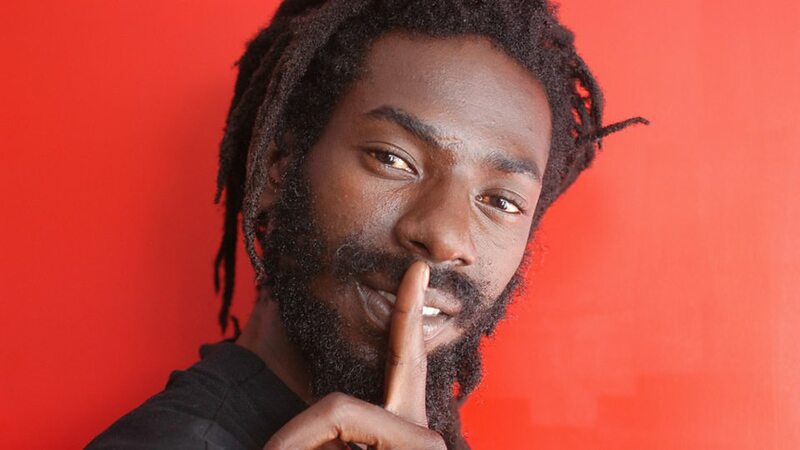 By the mid-1990s, Banton's music became more influenced by his Rastafari faith, as heard on the seminal albums 'Til Shiloh and Inna Heights. In 2009, he was arrested on drug-related charges in the United States and his first trial resulted in a hung jury. 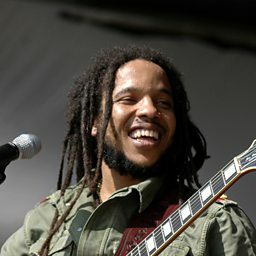 His 2010 album Before the Dawn won Best Reggae Album at the 53rd annual Grammy Awards. In 2011, he was convicted on the same criminal charge and was imprisoned in the U.S. until December 2018, whereupon he returned home to Jamaica.